The University of Toronto Department of Computer Science is recruiting for three positions at the Assistant Professor level — in Machine Learning, Computational Biology, and Systems. The Machine Learning group in CS currently consists of Geoffrey Hinton, Richard Zemel, and myself (or at least, 25% of myself, the rest being in Statistics), along with a number of other assocated faculty in CS and other departments, such as Ruslan Salakhutdinov and Brendan Frey. The position in Computational Biology is joint with the The Donnelly Centre for Cellular and Biomolecular Research. There are many research groups at the University of Toronto also working on computational biology, including significant interests within the Machine Learning group. 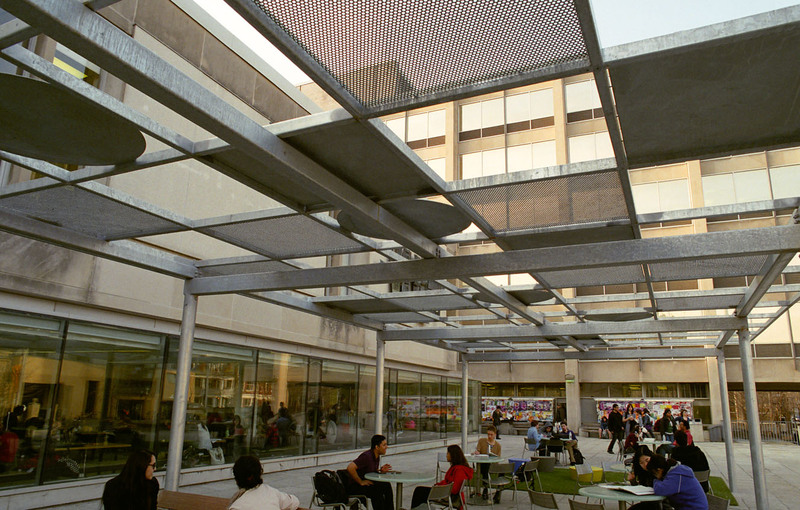 The systems position is at the suburban campus in Mississauga, though with substantial reasearch and graduate teaching activity at the downtown campus. Here are links to the official position advertisments for Machine Learning, Computational Biology, and Systems.